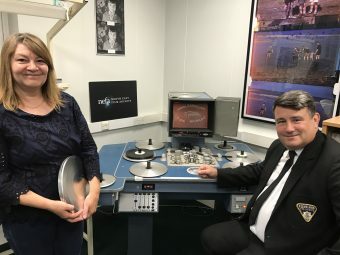 Forgotten film reels of the 1950’s and 60’s showing Middlesbrough firefighters in training and on parade have been digitised by the team at North East Film Archive to allow Cleveland Fire Brigade to showcase a bit of their history. The cine films, in black and white and colour, were discovered when the brigade moved from their former headquarters at Endeavour House in Hartlepool to their new replacement on an adjacent site last year. From a public display of firefighting on Newport Road as part of a 1950s civil defence exercise to inspections and rigorous training at the old Middlesbrough Fire Station in the 1960s, these fascinating amateur films capture both the ceremony and the working lives of firefighters in the Cleveland area. There is also footage of a fire service sports day at Clairville Stadium, the industrial landscape of the River Tees and an impressive parade of vintage fire engines through Middlesbrough streets. Phil Lancaster, Director of Community Protection, Cleveland Fire Brigade, said: “They were just in the corner of a store room and we are hugely indebted to the skilful work of the archives for bringing them back into use. They are now a hugely valuable treasure trove as well as a training tool to show current firefighters just how far we have progressed over the years. 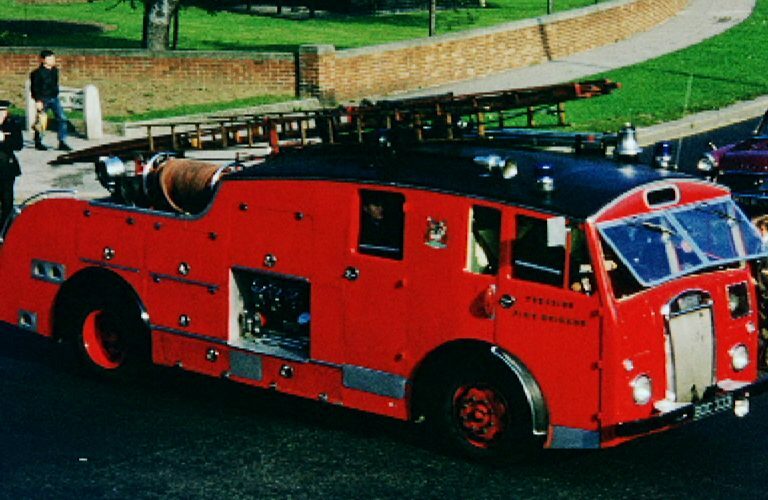 Middlesbrough became part of the Teesside County Fire Brigade in 1968. The Cleveland County Fire Brigade was then formed in 1978 and Cleveland Fire Brigade was set-up in 1996 following local government reorganisation. The film collection has been donated to North East Film Archive and is now preserved in special climate-controlled vaults at Teesside University for future generations to enjoy. Graham Relton, NEFA Archive Manager, said: “Preserving important regional film heritage like this is what we do as a charity. The films offer a wonderful window onto the former Middlesbrough and Teesside Fire Brigade, at work and at play, in the 1950s and 1960s. and add to our growing collections. “They and can now be seen alongside films from the other emergency services in the North East, including Middlesbrough Police Force in the 1960s.”.